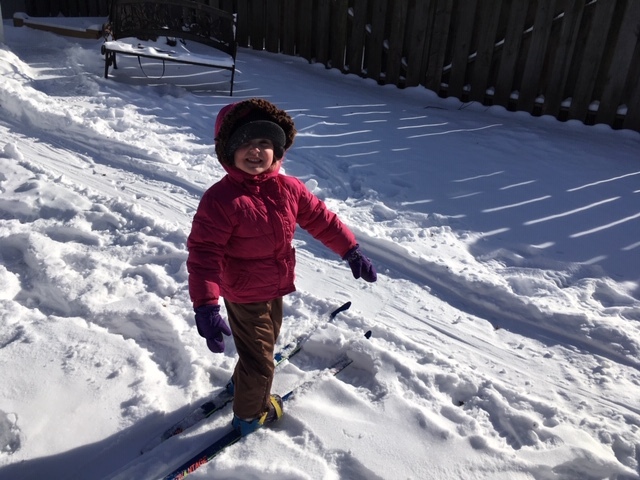 Mazy received some cross-country skiis from her cousins quite awhile back and despite barely being able to buckle her feet in them anymore, she still LOVES to ski on them! Can you tell? Then it’s time to warm up! Winter (not necessarily snow) means it’s college basketball time! 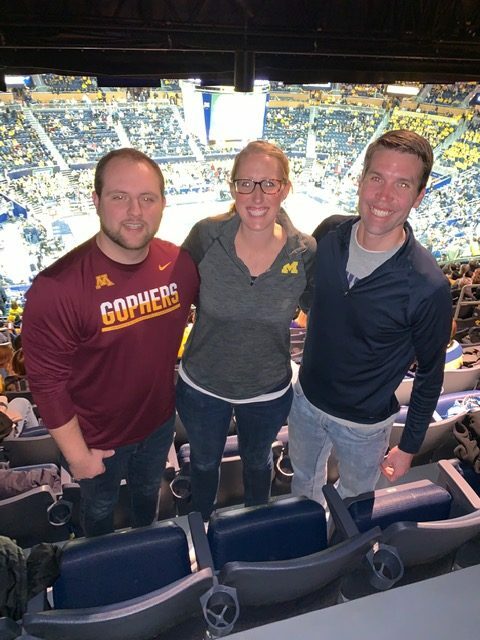 Back in September, we found some CHEAP tickets to the Michigan vs. Minnesota game, and our friend Zach, who is the son of one of our pastor’s in Minnesota, is a diehard gophers fan, so we decided to try and go together this year. 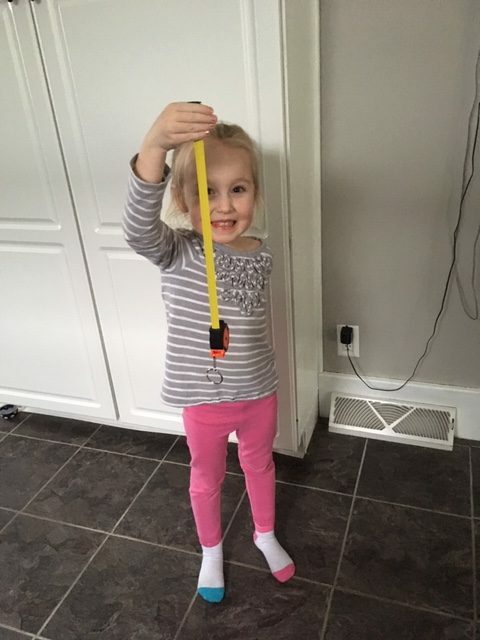 We decided it was one of those trips that we are going to be telling our grandkids about…the roads were terrible heading there and terrible heading back. 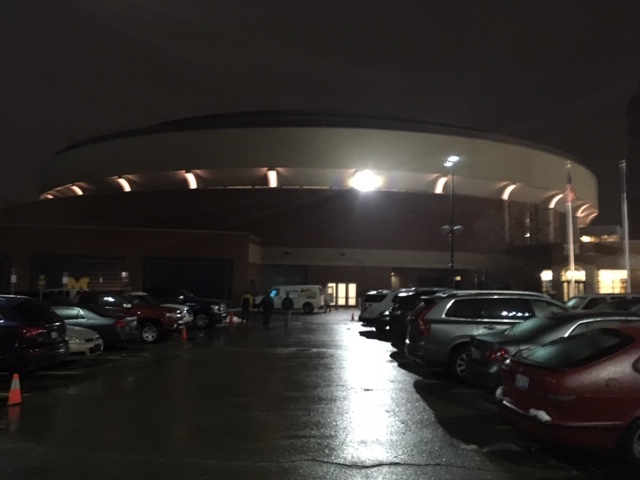 We actually didn’t make it to the game until there was only 6 minutes left in the 1st half, which was kind of a bummer, but we were able to get one of the last spots in a parking lot and after ice skating down the sidewalks to the arena, we were thankful to just have made it! SHEER ICE in that parking lot! 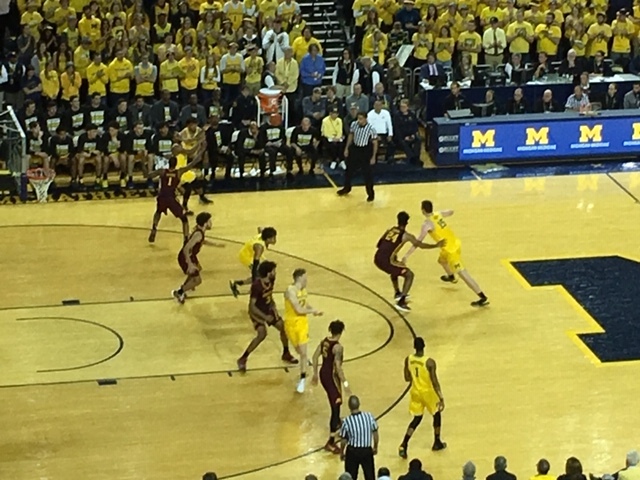 It was an excellent game to go to…Michigan was done for quite some time, then pulled ahead, and ended up winning on a buzzer-beater! Did I ever mention how much I LOVE to watch basketball? 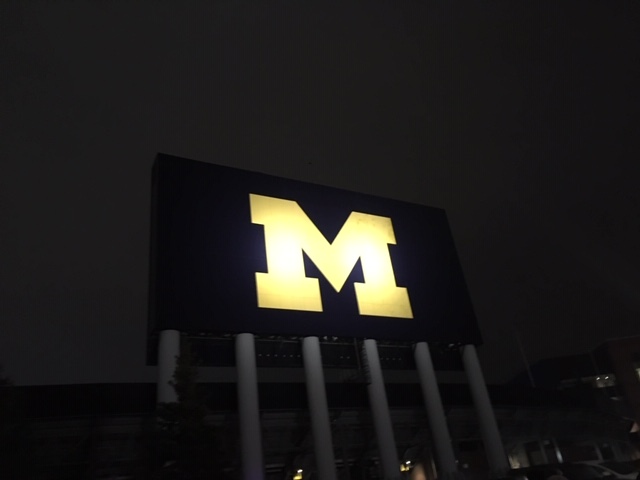 On the way back to our car, it brought us by the Big House…I love how much that M stands mightily in the sky! 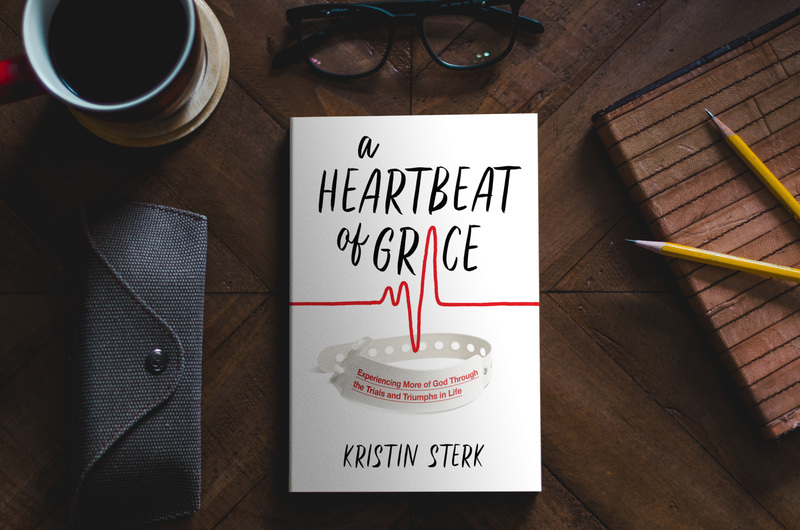 It honestly was a bit of a redemptive trip for me. 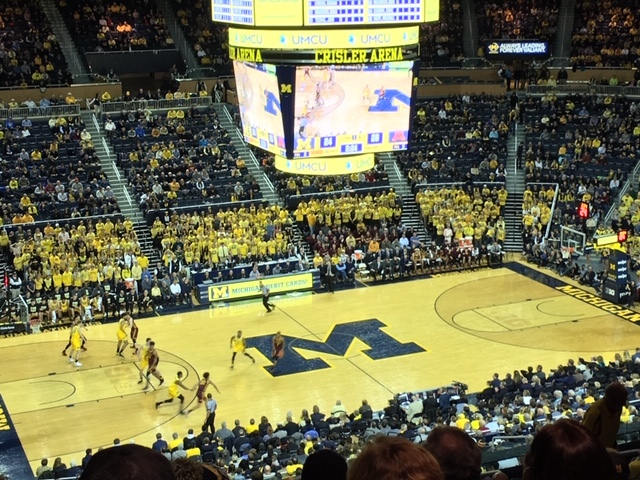 To be able to go to Ann Arbor for something other than heart issues, and to go there to cheer on my favorite team, was just what this heart-weary girl needed. 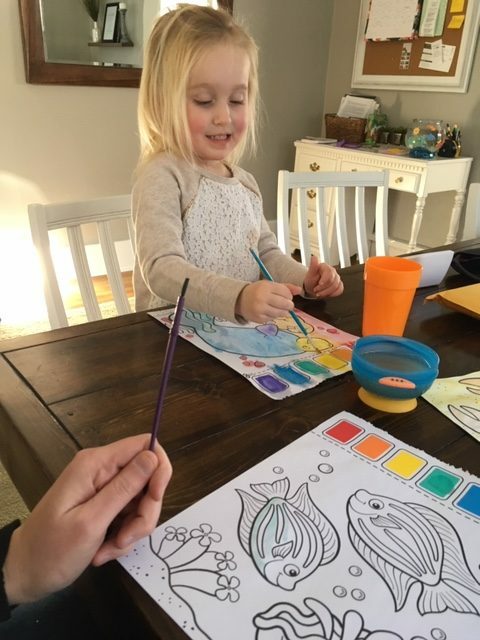 I sound like I am 7 years old, excited to go to an event, but truly, it was something that was good for spirit, mind, and to just get out and do something I love. 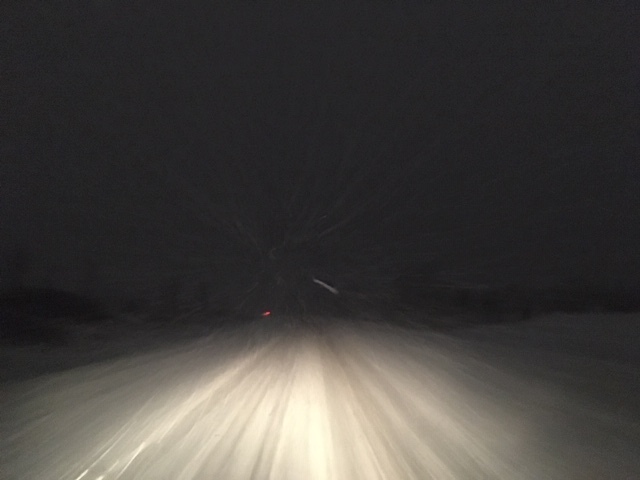 The drive home was rather interesting, and though it took us 4 hours to get home, we made it by 1:15am! Thankfully Mazy was staying overnight at my parents that night!! 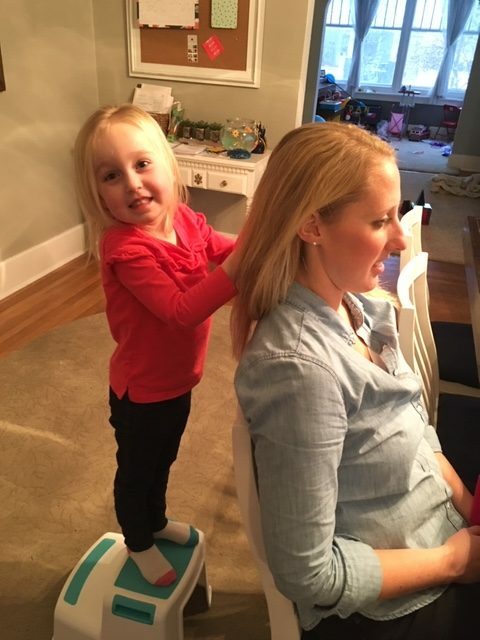 Mazy is into all things girly right now – from being a princess to doing Mommy’s hair! 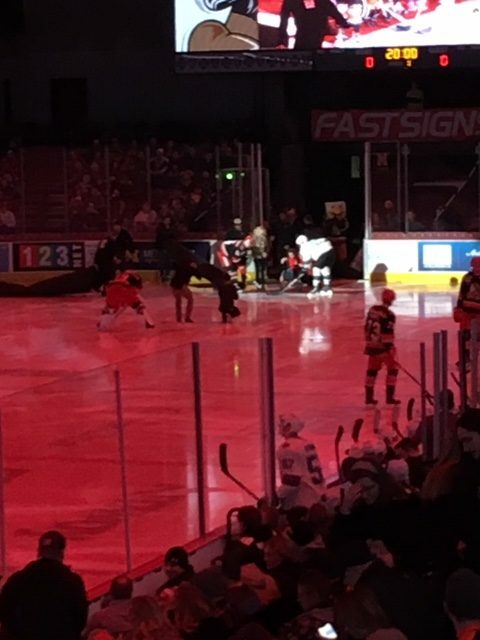 Saturday night the youth group went to a Grand Rapid’s Griffins hockey game and a sweet boy from our church was the Kid Captain for the game! What a special moment! 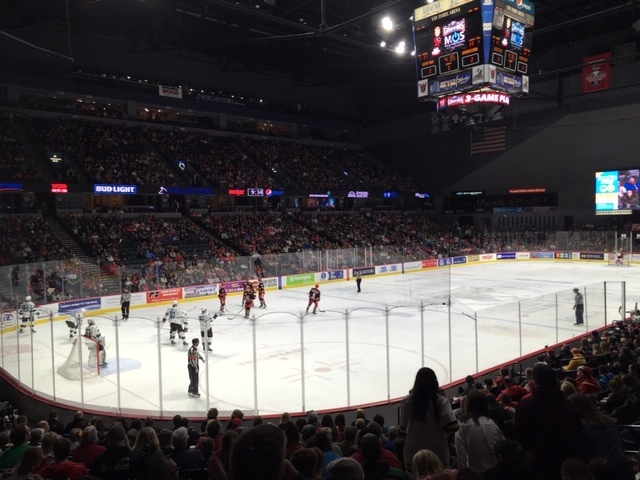 This too, ended up being a good game – went into overtime and they won on a shootout! It was the week for close games! It will be a very interesting week weather-wise once again. 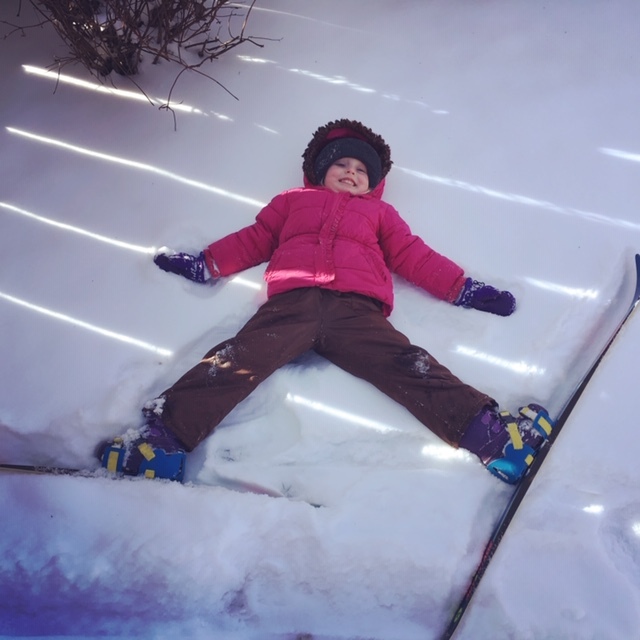 Even though we do not have a school-aged child, it is clear that the kiddos will possibly have a few days off this week. Unfortunately it’s suppose to be REALLY cold, like -30 or -40 windchills possible, which I called that Minnesotan weather. WE will see what happens! « Looking To Save A Few Dollars?